Goulds Pumps are designed for many applications including, Municipal, Industrial, Commercial & Residential systems. 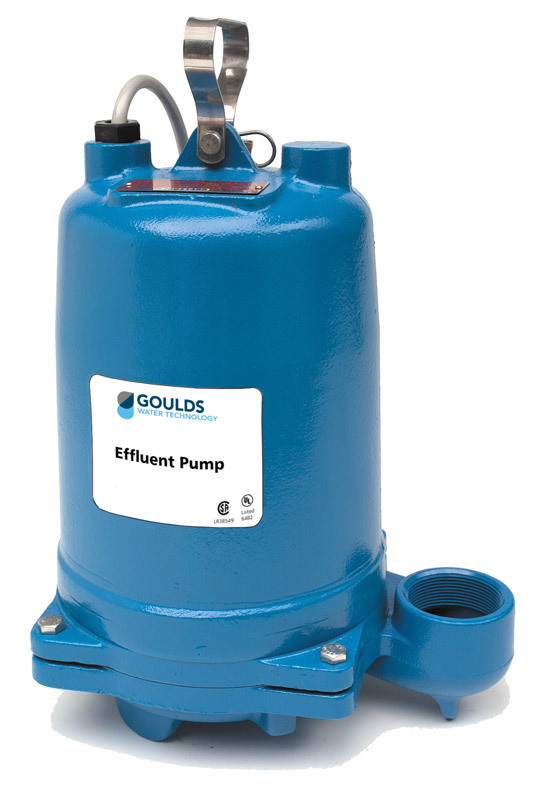 Goulds Water Technology, a Xylem Brand, offers many types of pumps including: Centrifugal Pumps, Booster Pumps, Jet Pumps, Multi-Stage Pumps as well as Submersible Pumps such as Effluent, Sump and Grinder Pumps. Wastewater and Drainage Pumps are mostly used for commercial use but there are residential pumps as well. There are also many options for Variable & Fixed Speed Pump Controllers that can help regulate and adjust water pressure. There are also Tanks and other various repair pump parts and kits plus accessories for all of your Goulds pumps. No matter what your needs are when it comes to your Goulds pumping product, we are here to help you. 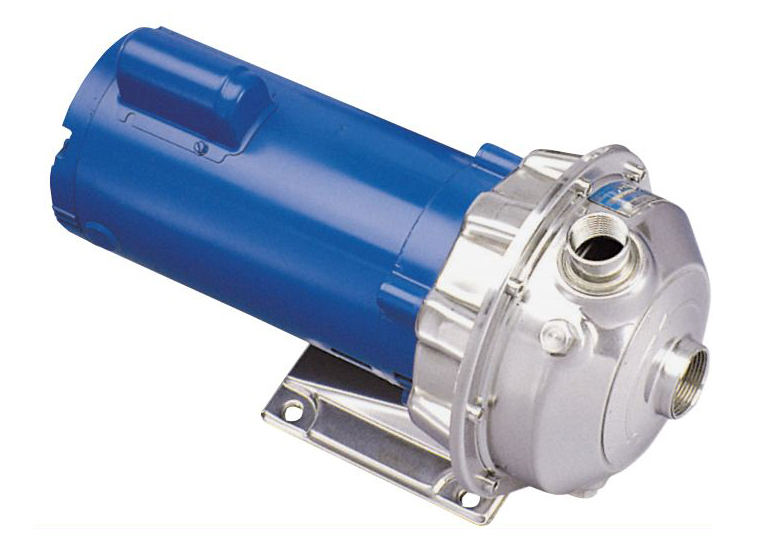 No matter if you are looking for Close Coupled Centrifugal Pumps, Jockey Pumps, High Pressure Pumps for agriculture or sewage pump applications, we can help you.